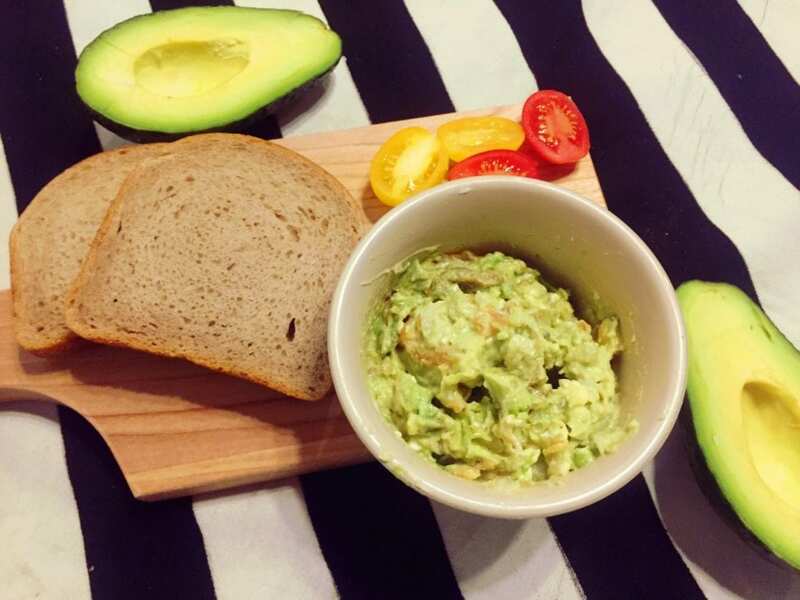 Peak season is over, but New Zealand Avocado is still good. 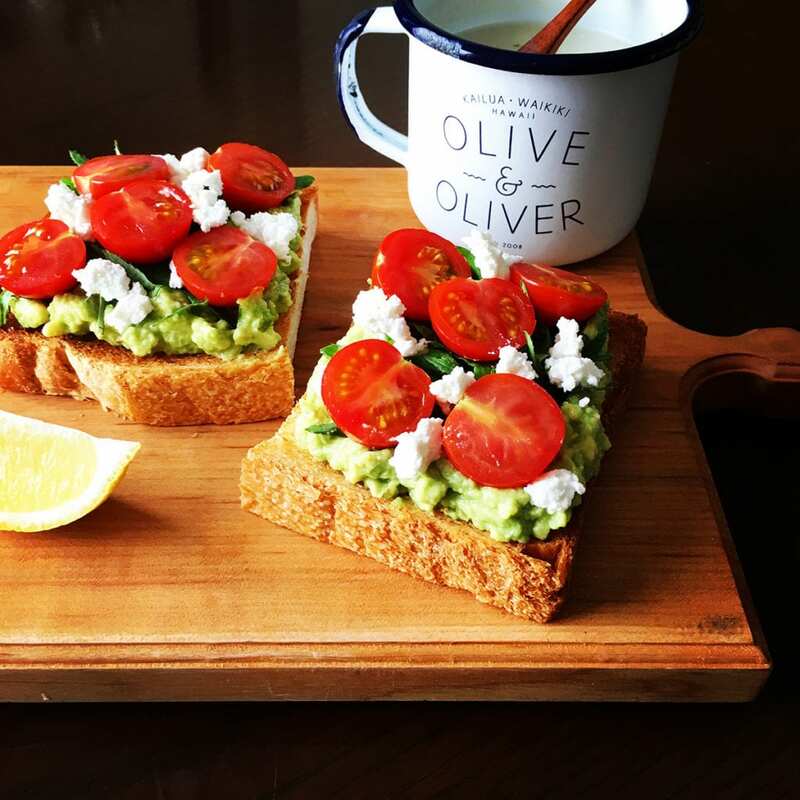 Toasts with Avocado salad made with boiled shrimp, chopped celery and onion, sour cream, mayo and lemon juice. Cut 2 avocados lengthwise around the pit and twist the two halves to open. Peel the skin and remove the pit. In a bowl, whisk together 2 tablespoons sour cream and 2 tablespoons mayonnaise with salt and pepper. 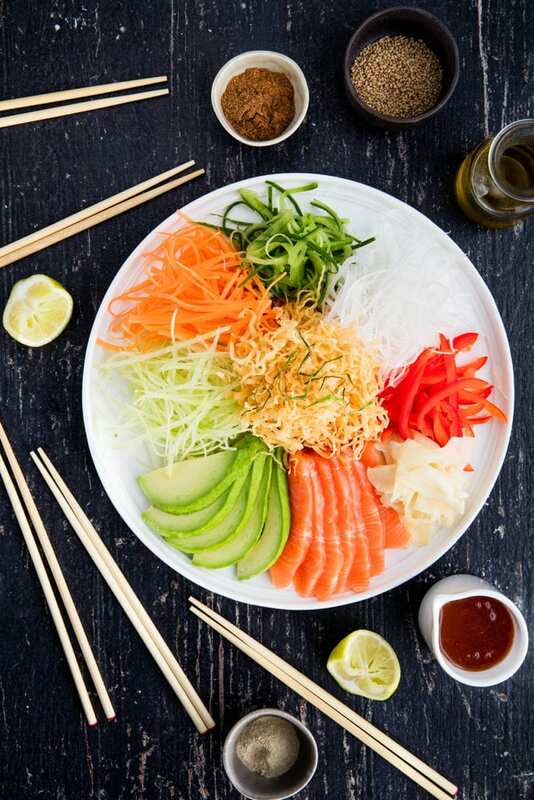 Add 100g bite-sized shrimps (boiled in saline water), 1/2 finely sliced celery (salted and drained) and 1/4 chopped onion (soaked in water and drained) in the sauce and mix them. 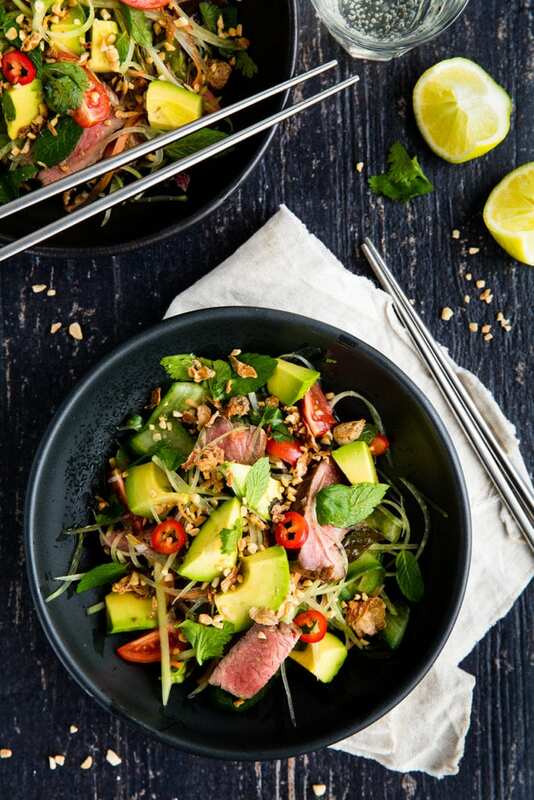 Place a big scoop of the mixture into each cavity of the avocados on a plate and sprinkle the top of each avocado boat with the additional shrimps and parsley. 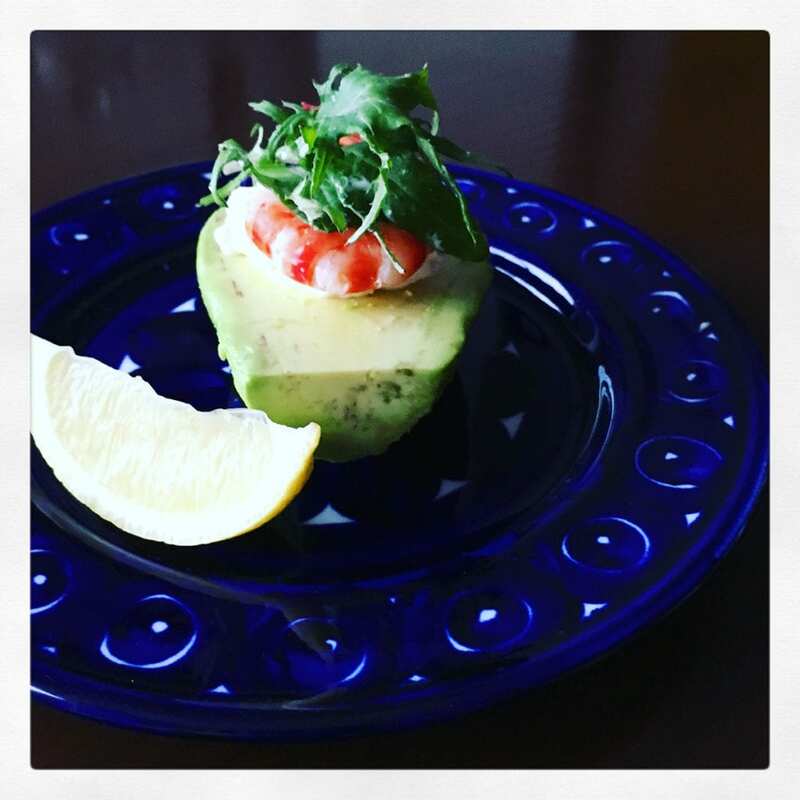 Share the post "Avocado salad made with boiled shrimp, chopped celery and onion, sour cream"